Known as "Wash Park" by local residents, Washington Park is bordered to the north by Alameda Avenue, to the west by Downing Street, to the east by University Boulevard, and to the south by I-25. Washington Park is a charming, distinctive old Denver neighborhood with mature shade trees, quiet streets, and well maintained bungalow-style homes. Any new "scrapes" are dotting the landscape. Fun specialty shops, casual and hip restaurants are within walking distace. Washington Park offers excellent access to downtown, Cherry Creek and I-25 and the light rail system which goes from Downtown Denver through the Denver Tech Center to Highlands Ranch. 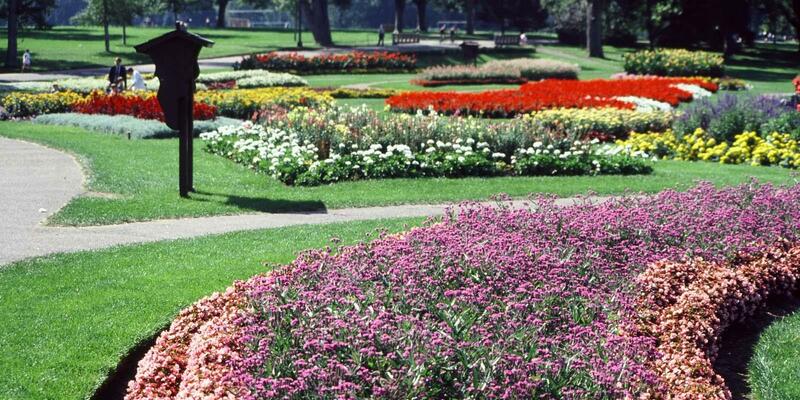 Washington Park is the largest park in this district and is over 100 years old. It hosts over 250 picnic permits per year and features a recreation center with indoor pool, bicycle and pedestrian pathway, boating, a crushed granite 2.6 mile jogging path, fitness course, fishing, horseshoe pit, indoor pool, lawn bowling and croquet, soccer fields, tennis courts, lighted tennis courts, two playgrounds, four picnic sites, boathouse pavilion, two lakes, basketball courts, two major flower gardens, and a youth fishing pond. 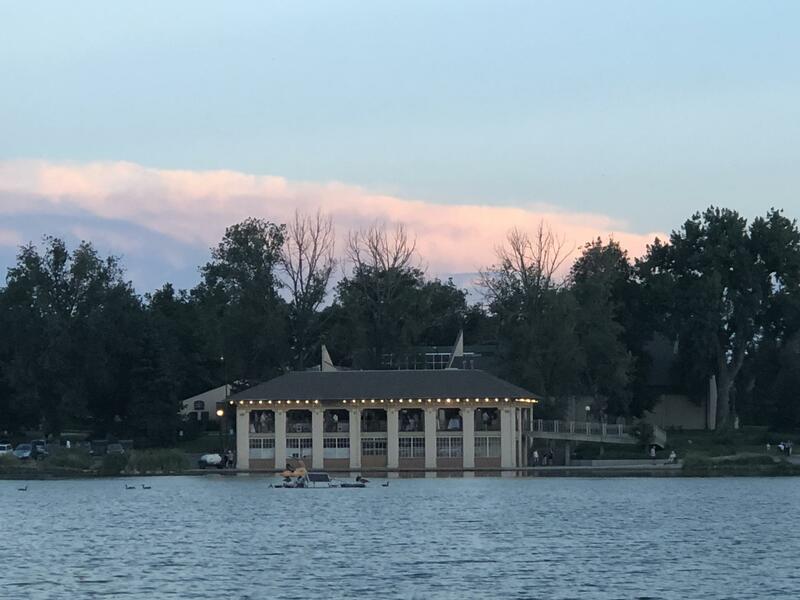 This is a terrific place to take in a free concert during the summer (the Colorado Symphony plays here annually in June), and to sneak a peek at the Denver Country Club's annual fireworks display in July. West Washington Park Neighborhood Association (WWPNA) is the chartered neighborhood association within the City of Denver, Colorado. The restored boathouse pavilion is available to rent for special occasions. If you have more questions, or want more information, please fill out the form below or call me. I will be happy to help you.